These 3-month old Gorgeous & Healthy Male Pups are in Need of Loving Homes. 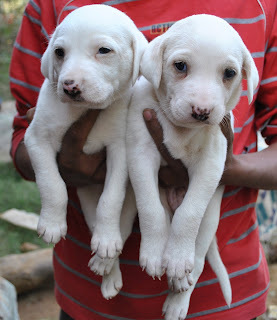 Genuine Animal Lovers call at 9958866067 or 9810099711. Is this available or not still now ?